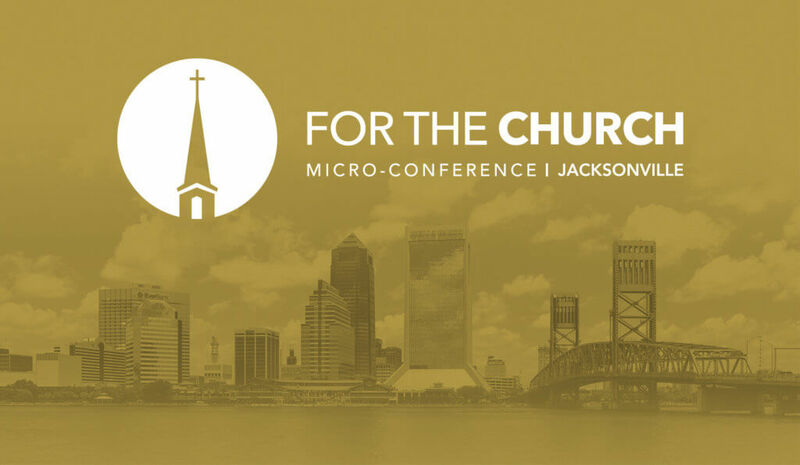 Midwestern Seminary will be hosting a For the Church Regional Micro-Conference in Denver, Colorado at Riverside Church. 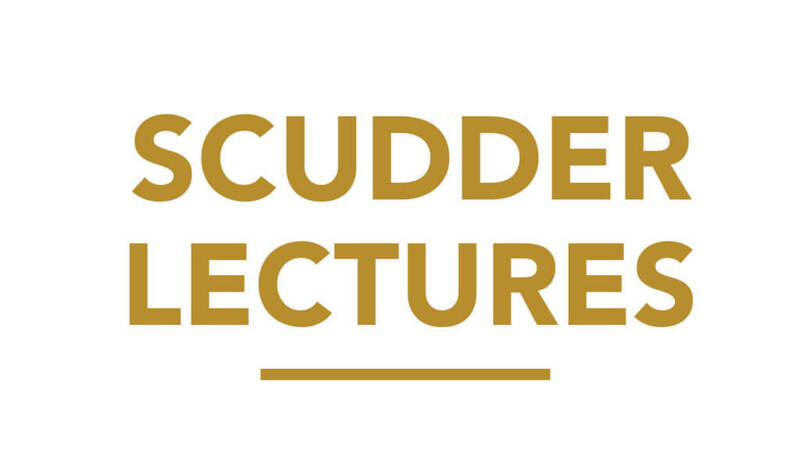 The aim of the conference is to equip and encourage ministry leaders for the Church. 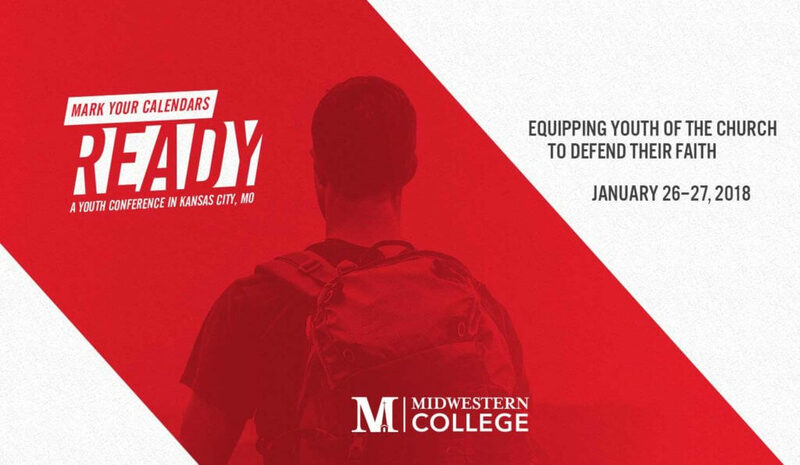 The cost of admission is $5 and includes lunch and free swag. 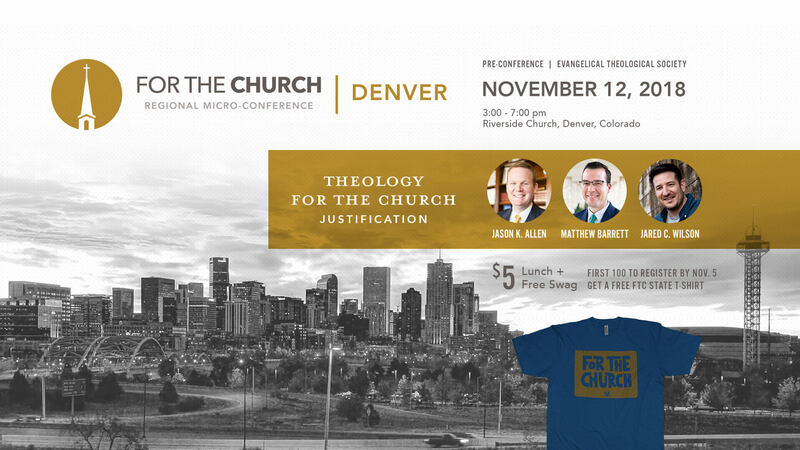 Be one of the first 100 people to register and receive a free For the Church state t-shirt (Register by 11/5 for the free t-shirt).